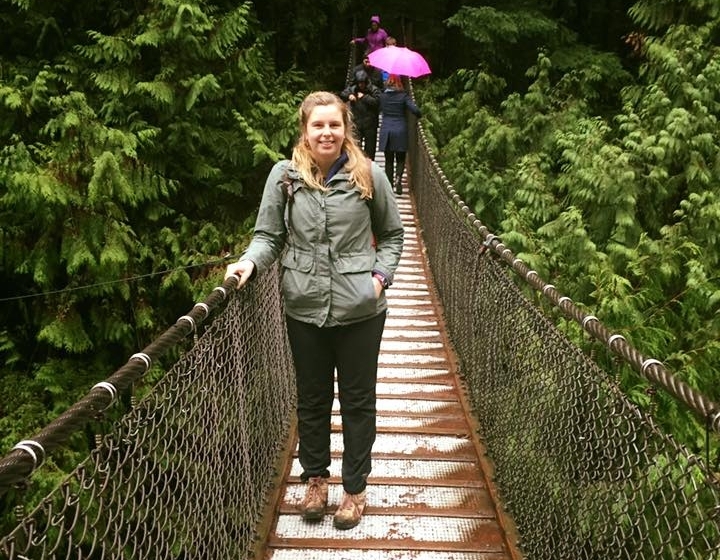 As a fourth year biology student at the University of British Columbia, I was looking towards graduation with only a vague idea of what I wanted to do. I knew that I loved oceans and the idea of conservation, longing to make a positive impact. But was I to do with that passion? No other career made sense to me. Without conservation, we wouldn't have a viable planet to live on. I had ample research and lab experience, but what has it lead to? I never felt as though I really contributed anything during my studies (other than an increasing my reliance on the coffee industry) -- until I saw an opportunity to work with Project Seahorse. There, I assessed species of Pipefish. Pipefish are closely related to Seahorses but are a little more ‘pipey’ and not so ‘horsey’. There still is not a lot known about this particular species. I assessed their International Union for the Conservation of Nature (IUCN) red list status and under the direction of the wonderful and inspiring Dr. Amanda Vincent, I got to work on real conservation. I remember feeling the impact and the weight of this responsibility. I may have been able put half the effort needed into a paper, but this required accurate and detailed work. Project Seahorse is an internationally recognized organization that works with fisheries, policy, and advocation. Laws and projects are created based on the assessments by the IUCN, so accurate and detailed assessments are integral. Getting to have this real experience working in the field that I wanted changed the way I looked at the power of my degree. I had a skill and was able to make a difference. After graduation, I monitored squirrels worked in the Yukon, and then travelled to Costa Rica where I looked at insect community diversity. I have continued my education in conservation, getting my masters degree working on a similar project with Project Seahorse and the IUCN. The importance of getting real experience in the field that you want to work in is integral to making a difference. Whether it’s in forestry, marine biology or geography -- get out there and get your hands dirty -- literally or figuratively! You can volunteer with many local conservation and environmental organizations, or through a work program if you’re in university. You don’t have to wait for your first job to make a difference and put your skills to use. The opportunity is already out there! For more information on the wonderful work of Project Seahorse or how you can get involved, you can check out their website. If you are a current or potential UBC science student (current or potentially in the future), you can kick-start your adventure with a co-op placement. For University of Victoria students, click here.